First off, did you know there was such thing as a Siberian unicorn? If you didn’t, you’re not alone. It looks like those tales of magical unicorns weren’t only legend after all. A new discovery of a fossilized skull in Kazakhstan is shaking things up for paleontologists. They may need to adjust the timeline of the sacred creature. The fairy-tale animal resembled a rhino more than a horse. It had the stature of a mammoth. It measured up to a staggering 6.5 feet tall and 15 feet long, weighing up to 9,000 pounds! That’s a large beast! 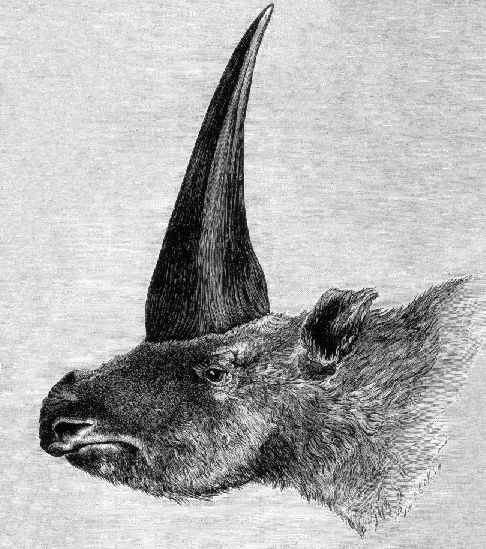 The mythical horn that sprouted from the center of its skull measured up to multiple feet long making it much longer than the rhino we all know. It roamed the earth from the Don River in Russia to the modern east section of Kazakhstan. 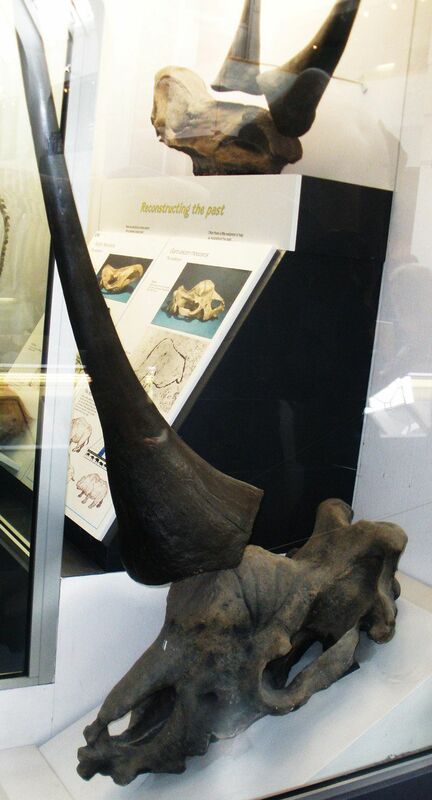 If you take a look below, you can see a reconstructed Siberian unicorn skull. It is located at the London Natural History Museum. It looks like the most deadly weapon to ever graze this earth. New movie idea? Siberian Unicorn vs King Kong. 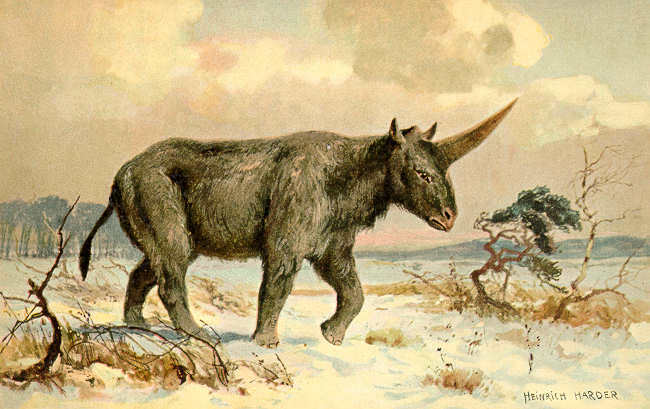 The fossil record started for the Siberian unicorn approximately 2.5 million years ago. It was thought to have gone extinct 350,000 years ago. The new discovery of the skull may alter those dates. Researchers from Tomsk State University in Siberia, Russia think the unicorn may have existed for a much longer time period. It’s possible that a human may have made contact with the unicorn. Humans began to populate Asia more than 50,000 years ago and entered Siberia approximately 35,000 years ago. The recently discovered skull in the Pavlodar Priirtysh region of northeast Kazakhstan was studied closely using the radiocarbon Accelerator Mass Spectrometry method. The results dated the skull at 29,000 years old. The skull was the largest Siberian unicorn skull ever found. That gives humans around 6,000 years to have made contact with the unicorn. Scientists are still pondering why this particular unicorn was alive so long after the species was thought to have gone extinct. That’s easy, it’s because unicorns are magical.